Ranks top 8 in China Machinery Industry 500, as a result of its good business performance and brand reputation, which means the company, has entered top 10 in China Machinery Industry 500 for seven consecutive years. Weichai Group’s subsidiaries – Fast, Hande Axle, Weichai Heavy Machinery and Yangzhou Yaxing were also on the list of top 500. 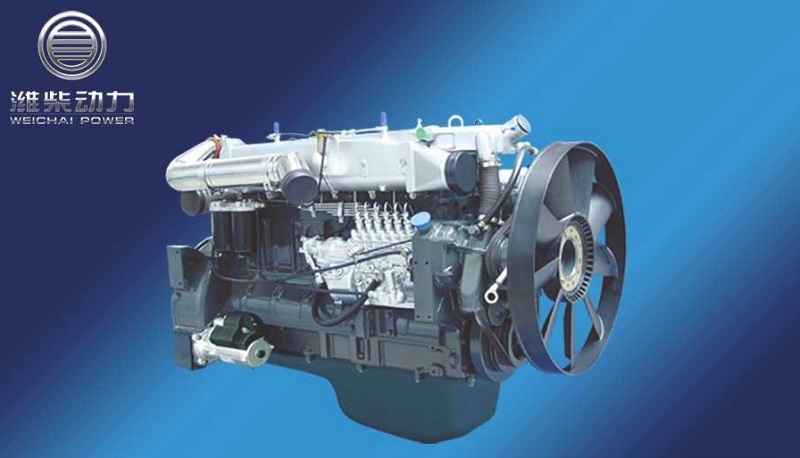 Weichai Power Co. Ltd, China, specialises in research and development, manufacturing and sales of diesel engines. 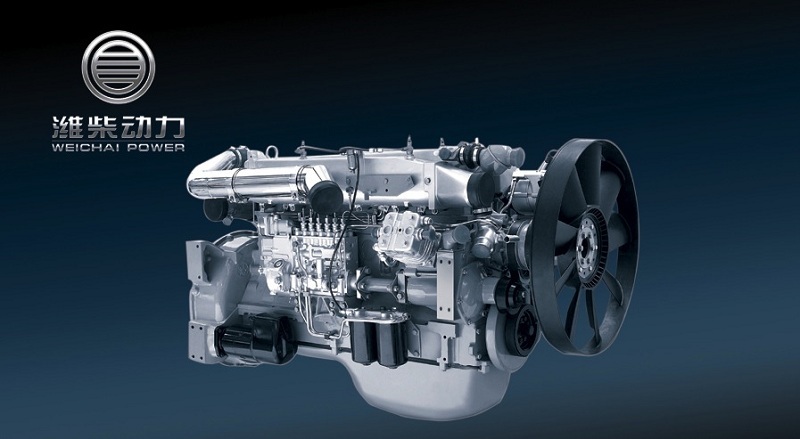 Their products including heavy-duty vehicles, coaches, construction machines, vessels and power generators, are sold to a wide range of markets. 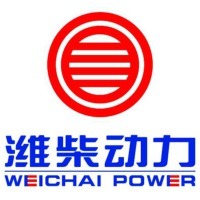 To date, Finbond is the Authorised Distributor for Wei Chai Power Co. Ltd – The Perfect Power Solutions for Your Engines!!! !